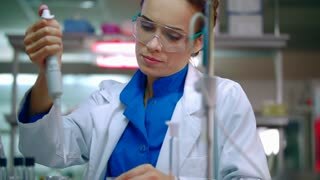 Female scientist preparing for experiment in pharmaceutical laboratory. 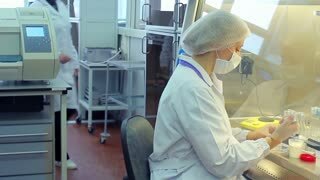 Pharmacist preparing for pharmaceutical research in chemical lab. 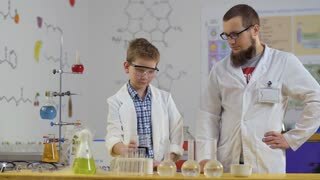 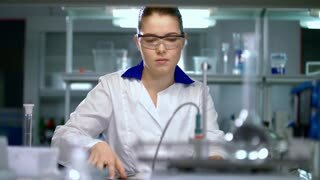 Assistant preparing for working in research laboratory. 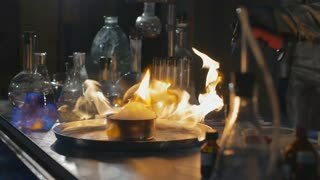 Explosion during the experiment. 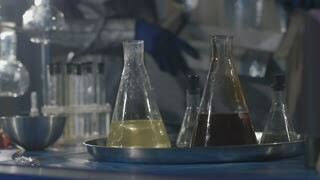 Unsuccessful experiment in the chemical laboratory. 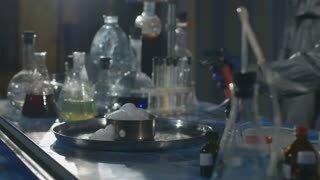 Chemical laboratory. 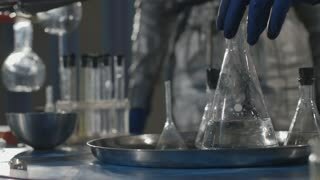 Two young women medical assistants making experiments.